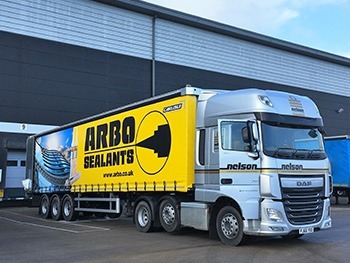 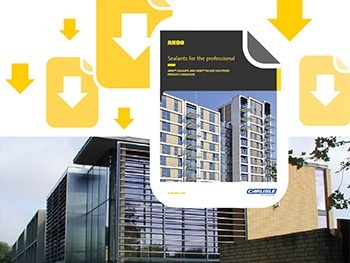 Welcome to ARBO® Façade Solutions whose aim is to serve the lightweight cladding industry by supplying a range of products to system designers of curtain walling, rain screen systems, and window manufacturer’s and installers by offering technical advice and ancillary products to this market sector. 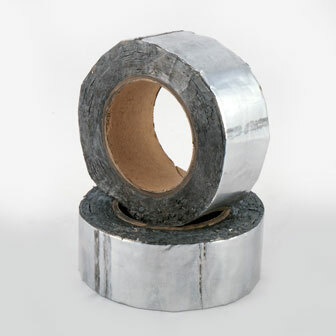 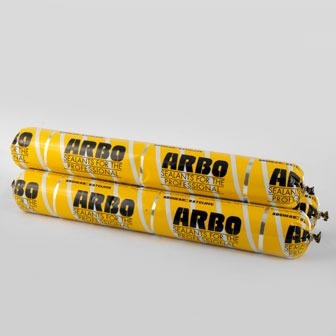 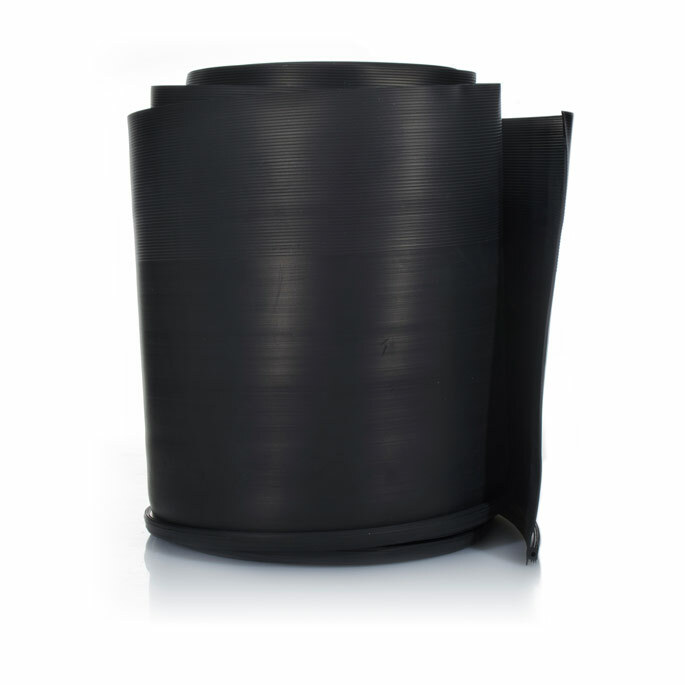 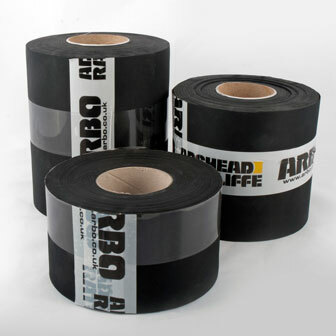 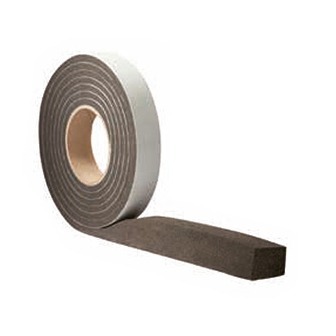 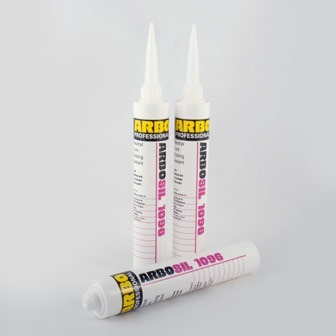 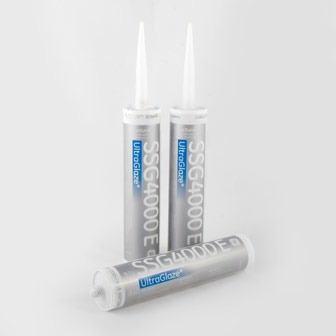 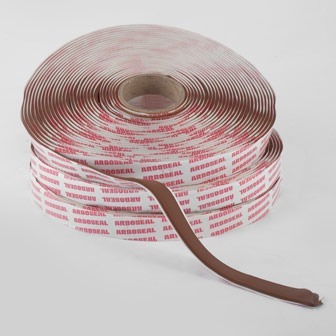 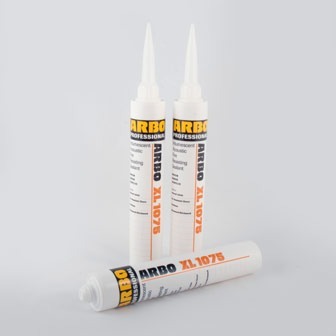 ARBO® Façade Solutions have a portfolio of product including ARBO® EPDM systems one and two part structural silicone sealants and a range of sealants, adhesives security tapes and expanding strip products and adhesive membranes to solve the designer’s requirements. 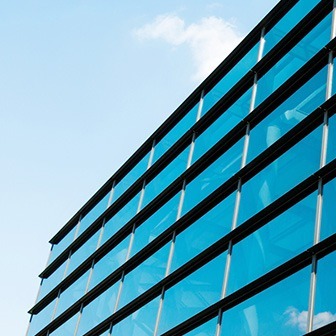 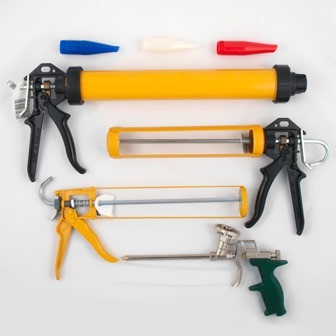 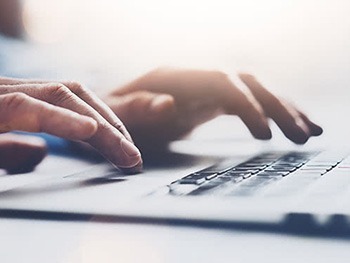 This is an evolving market and we will be happy to discuss new products by co-operating with window system designers offering sealing solutions to your product.